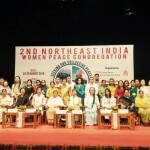 Following a training under the Empowering Women for Peace and Development in South Asia project, Suporna has become a peace counsellor and works for the women of her area. She is curious, vocal, articulate and a multitasker. 35-year-old Suporna Tripura lives in the village of Thakurchara in Khagrachari, Bangladesh. A woman of Bengali descent, Suporna married Sumon, who is from the Tripura community. It was a bold decision for the couple, as intercommunity marriages are unusual in the area. Sumon is an auto driver by profession. Though he works hard, his income is not enough to keep the family afloat. 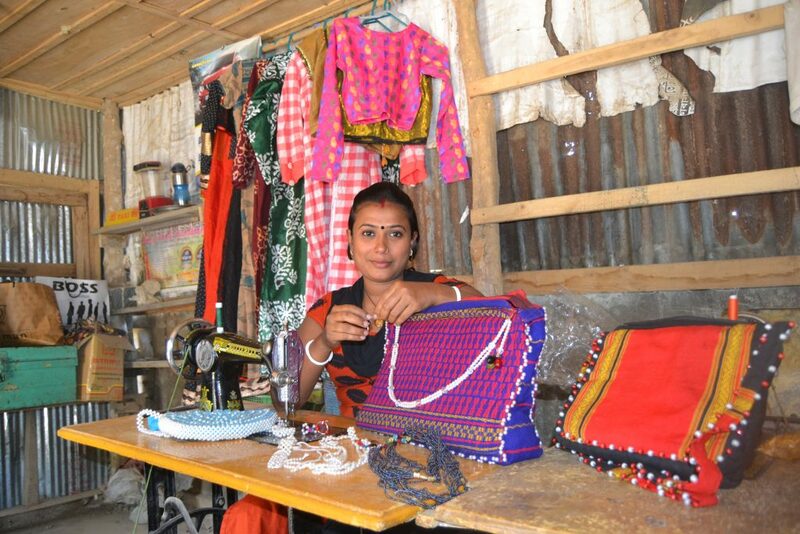 To support the family, therefore, Suporna stitches clothes and makes locally worn jewellery such as earrings, necklaces and Kumor bicha (an ornament worn around the waist). “My eldest son is doing a Diploma in Electronics from Dhaka Polytechnic Institute and the younger son studies in school. It is not easy for us to afford their education,” she said. Through interactions with project staff, she learned about various other capacity building sessions under the programme. 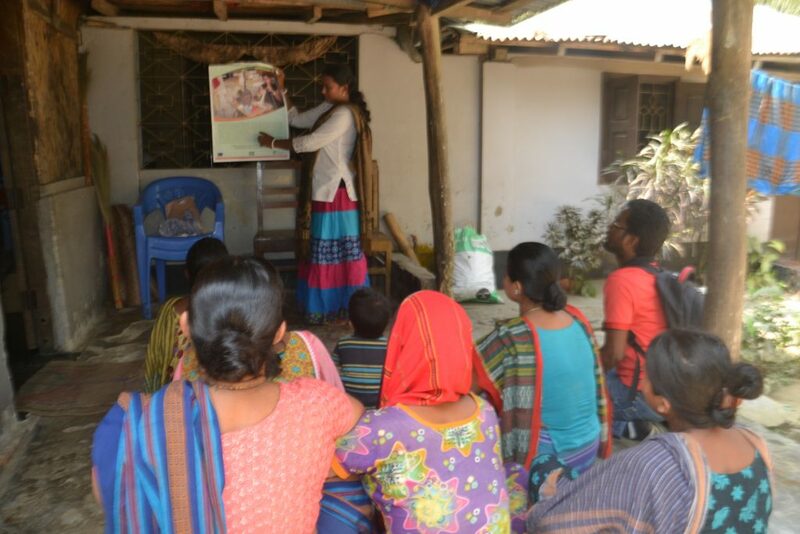 Without a second thought, she decided to join the trainings and learned about peace, reconciliation, gender equality, family law of Bangladesh, property rights and human rights. “The trainings gave me the courage to speak about women’s rights and empowerment,” she said. 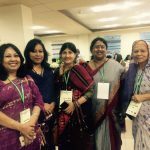 Growing increasingly confident, Suporna began to work for the women of her area and became a peace counsellor and a strong advocate for Tripura women’s rights. 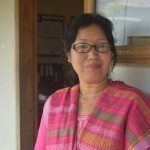 She developed a good rapport with the Chairman of the Union Parishad (local council) as well as leaders of local women networks and started taking up cases related to women’s rights. 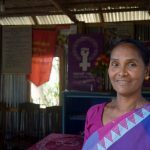 “In 2015 I came across a Tripura woman, who told me how her husband had been mistreating her and threatening to divorce her. I discussed the matter with the Chairman of the Union Parishad as well as local women leaders, who mediated and realised that the woman was innocent,” Suporna said. Because of her readiness to respond and her steady resolve, Suporna has become quite popular in her area and she is very happy about that. “I used to be known as Sumon’s wife, but now Sumon is known as my husband,” she says with a chuckle.